Do you have a child who struggles to find the motivation to write, or do you have a child who relishes writing, who composes stories, and scribbles away in a journal? Understanding how your child learns about and masters the aspects of writing can help you assist them in building their writing skills. Sharing a book with your children is one of the most special experiences you can have as a family. Snuggling up and reading a story together not only creates wonderful lasting memories, but it will help your children grow as learners. 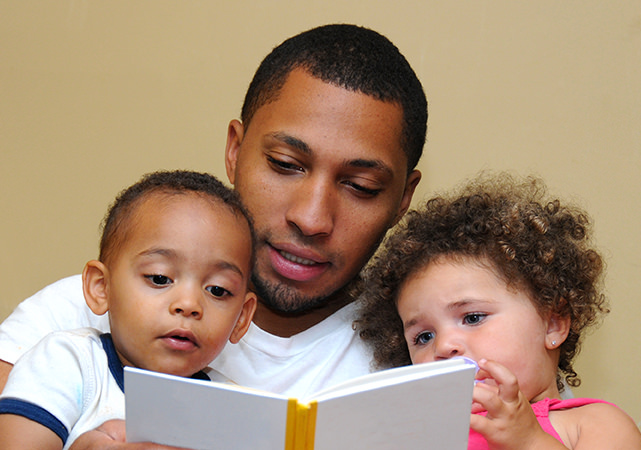 Family reading time is also a great opportunity to help your kids practice literacy skills at home. An educator’s delivery of information that a student might have a reading difficulty can be unsettling to that student’s parents or guardians. They often don’t know what to do for their child next, as they might have heard or read a variety of conflicting advice. 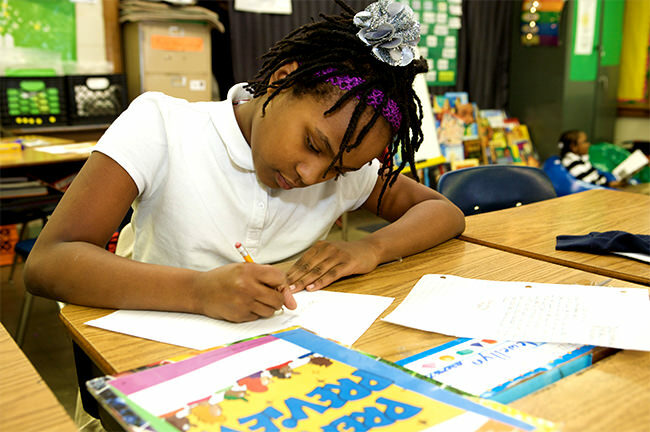 Specific warning signs – varying by age and grade – can help teachers flag a student’s learning disabilities early, says Richard Selznick, a psychologist, nationally certified school psychologist and the director of Cooper Learning Center, a child-learning program affiliated with the Children’s Regional Hospital at Cooper University Health Care with pediatric offices throughout Southern New Jersey. The holidays are fast approaching, and parents and teachers alike are already preparing kids for winter break. It’s important to make sure young readers keep practicing their skills, even when they’re not in school. One of the best ways parents can get children excited about reading is with new books! Thanksgiving is just a few days away, and many families are busy preparing for the holiday with grocery shopping, cooking, and decorating. With your children home from school and underfoot, why not look for meaningful ways to keep them entertained while also practicing their literacy skills? Fall parent-teacher conferences are around the corner! Regardless of how your child is doing in school, it is natural to feel a bit nervous, especially if this is the first time you are meeting their teacher in person. It is an incredible time in a child’s life when they learn to express themselves through the written word. This is also the point at which many families find themselves plastering every available surface at home with their child’s writing pieces that range from labeled pictures to short stories about a great time they had at the park. Do You Know What’s at the Core of the Common Core? In K-12 education, there is nothing more controversial than the Common Core State Standards. Parent-teacher conferences are wonderful opportunities for families and teachers to come together to create action plans for helping children succeed both in and out of the classroom. But what do you do when this first meeting doesn’t occur until the late fall? Waiting until that first report card, and later parent-teacher meeting, can often be an uncertain time.